Well, I had hoped to reach 60 by the end of the year but judging by my level of sleepiness on this here New Years Eve, that will not be happening. Regardless, I’m super excited to say that I reached 58 books in the year 2014! I managed to stay ahead of my 50 books goal for the whole year. The joys of no longer being in school! 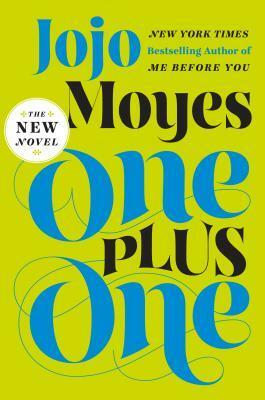 I really like JoJo Moyes books. Although Me Before You is still my favorite by her, this book was possibly the only book this year that I sacrificed sleep for the sake of finishing. Which is always a good sign. 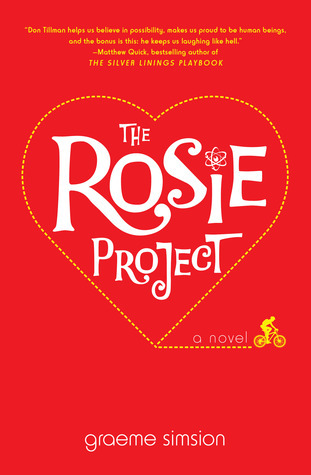 The plot may sound cliche – struggling young mother meets lonely millionare – but the characters are unique, especially the quirky children of Jess and although the over all ending may be a bit predictable, the roads we take to get there are full of surprises! 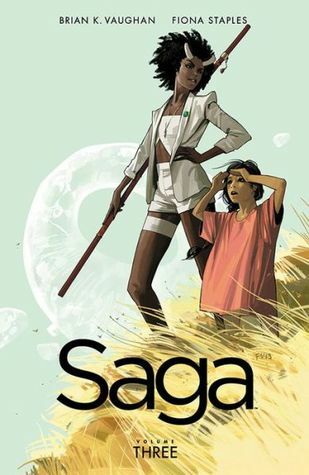 I read all three available volumes of Saga in no time flat and immediately looked up to see when the fourth would be available – I was very happy to learn that it was published just a few days earlier. A beautiful tale of star-crossed lovers being hunted through space as they just try to be a normal, happy family with their forbidden, mix-breed daughter. It’s simultaneously heartbreaking and hilarious and the art is absolutely beautiful. I read this early in the year but it’s one of the books that stuck with me through the entire year. Absolutely adorable is the best way I can describe this. It’s such a great feel-good book! This may be blasphemy to say, but I would really love to see them make an adorable chick flick out of this. I actually read a few Rainbow Rowell books this year, and they’re all always fantastic, but this was probably my favorite that I read of her this year (Fangril was last year – otherwise that would win). 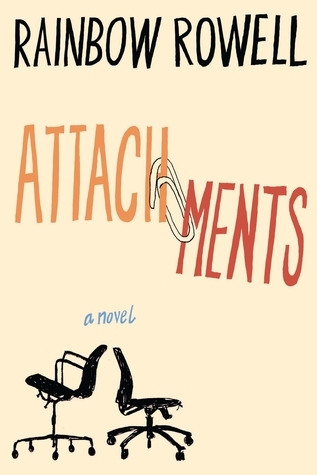 I also read Landlines which was great, but there was something about Attachments that I really found endearing. The characters who are pointedly described as not being perfect, in appearance or personality; the adorable way the two fall in love through second-hand e-mails and IM’s. I thought it all very cute and plausible in this day and age. There were other books this year that I loved, but I have to say that there were a lot more that didn’t really stick with me at all. For the few gems I found this year, there were far too many mediocre duds. So I am always welcoming fantastic recommendations. Lets make it really hard for me to pick favorites in 2015!